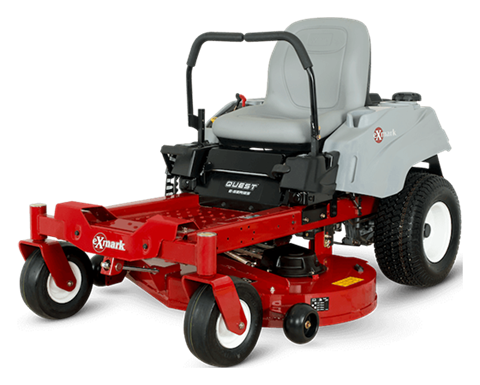 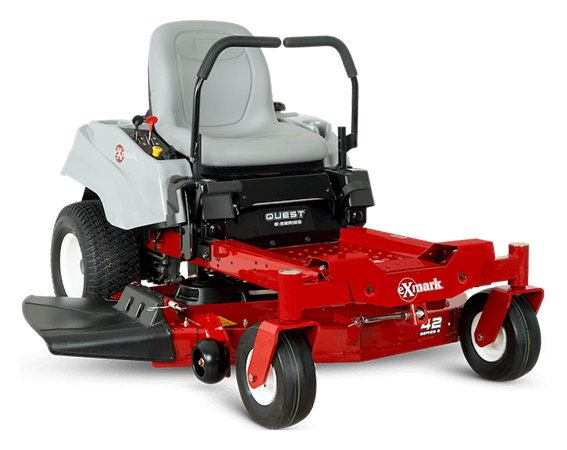 2019 Exmark Quest E-Series Zero-Turn Mower Exmark 42 in. 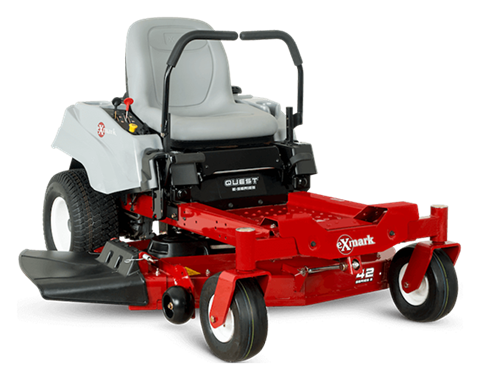 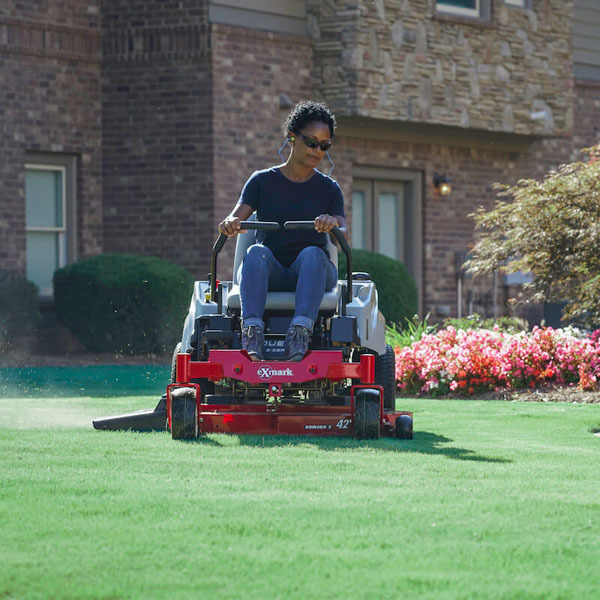 STYLING, SAME COMFORT: The redesigned Quest mower has the commercial Exmark styling and provides a premium, ergonomic seat system that delivers a smooth, comfortable ride, even over uneven terrain. 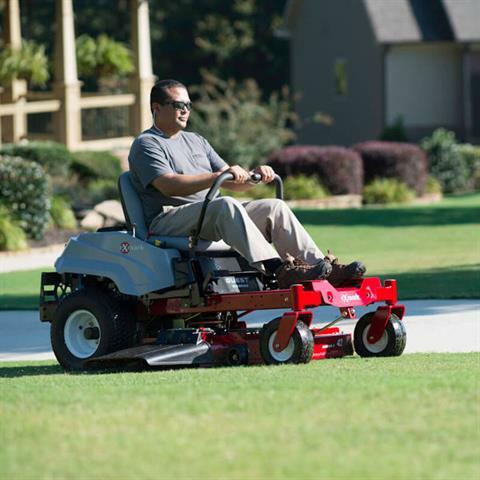 No maintenance, sealed and non-greasable spindles; 5.5 in.-diameter cutter housing with 0.67 in. 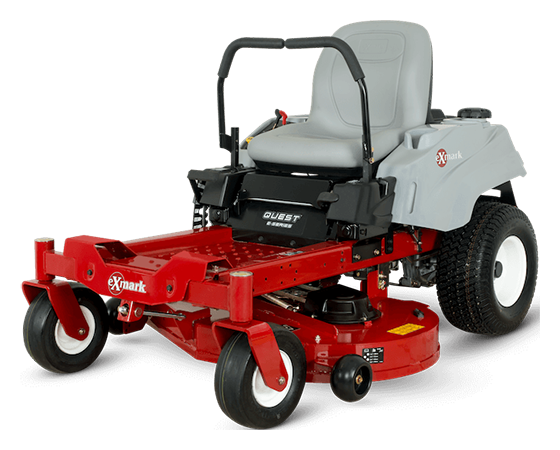 -diameter spindle shaft.